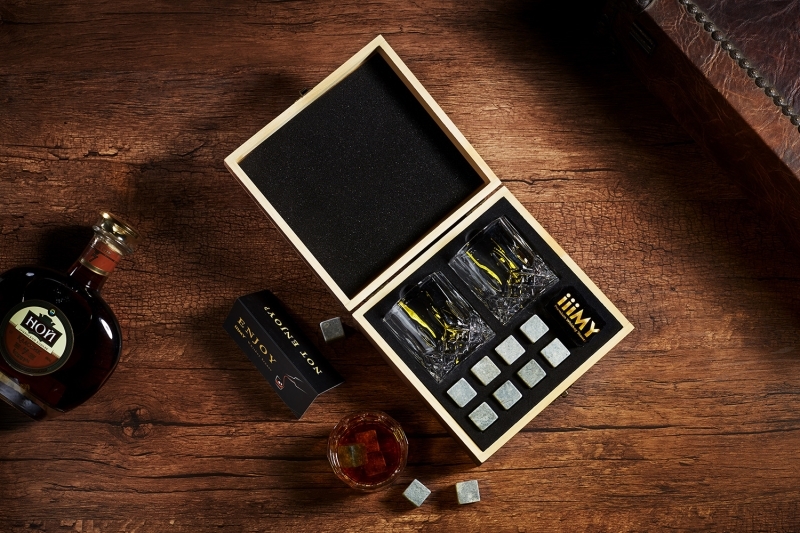 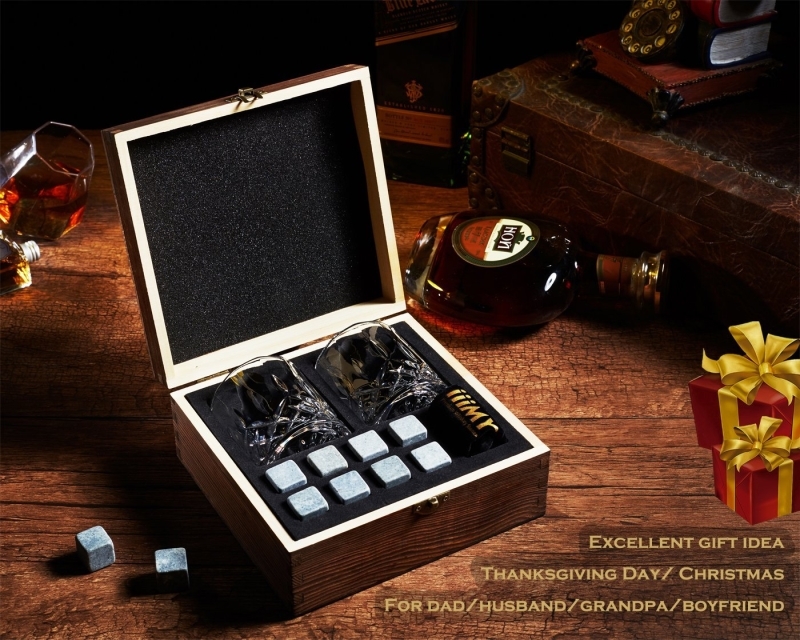 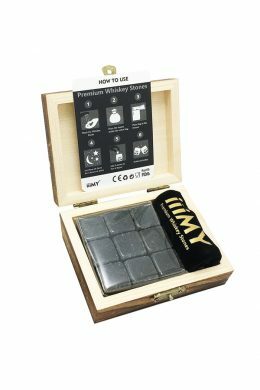 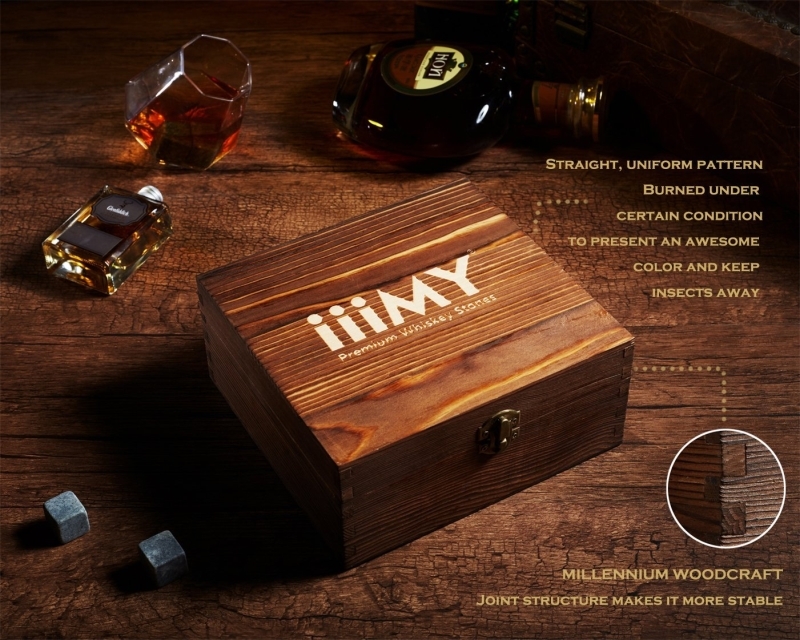 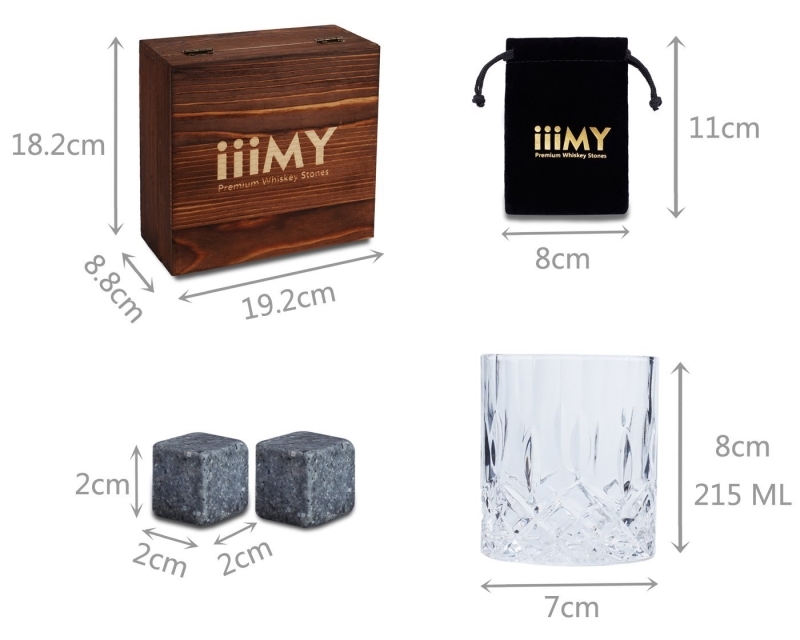 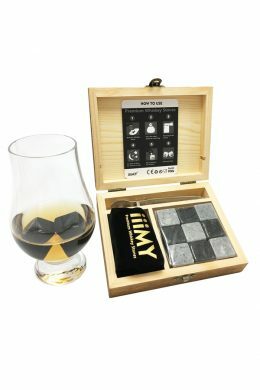 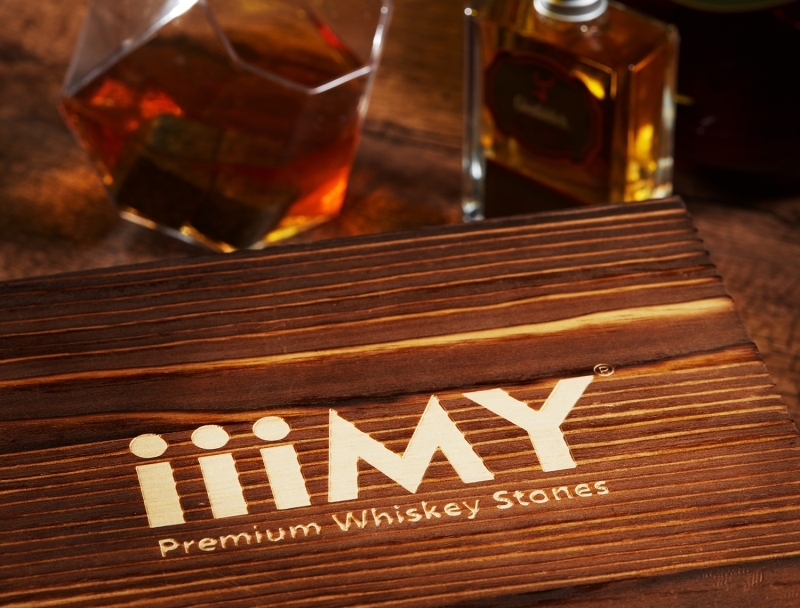 Whiskey stone is a kind of bar and household wine set, used to chill whiskey. 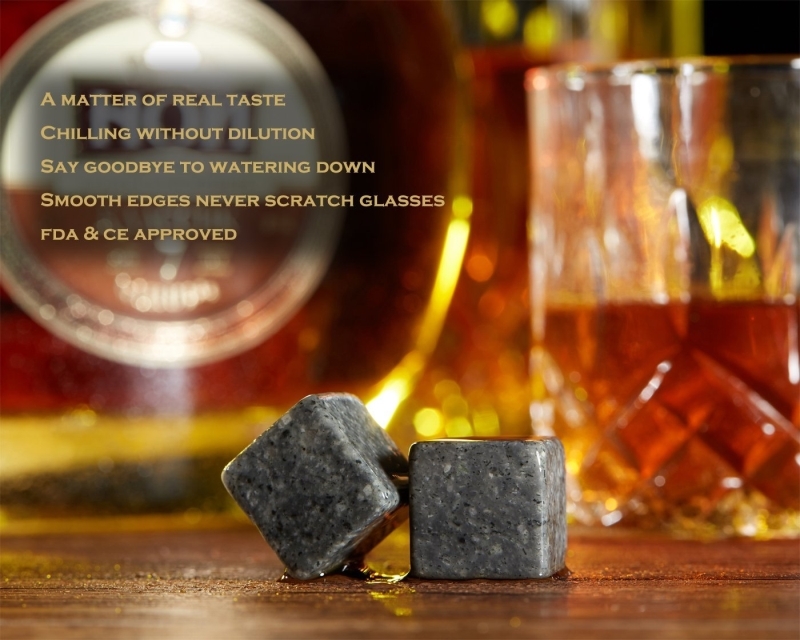 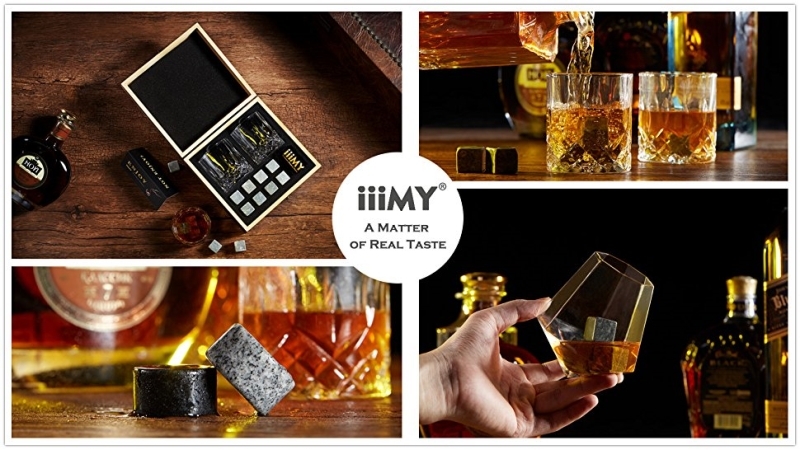 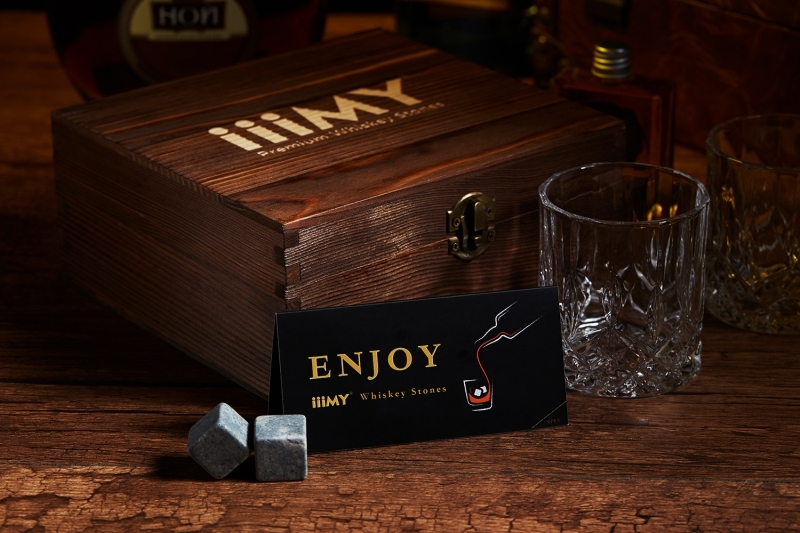 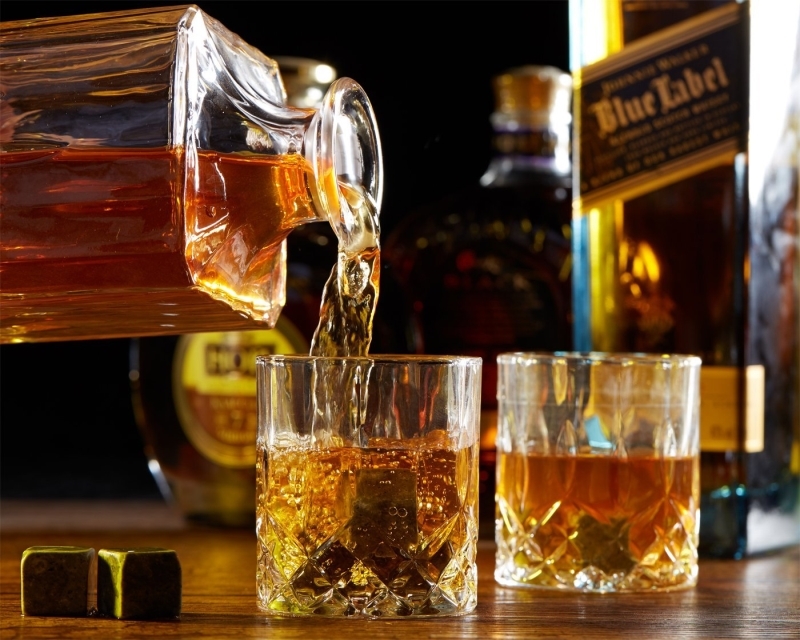 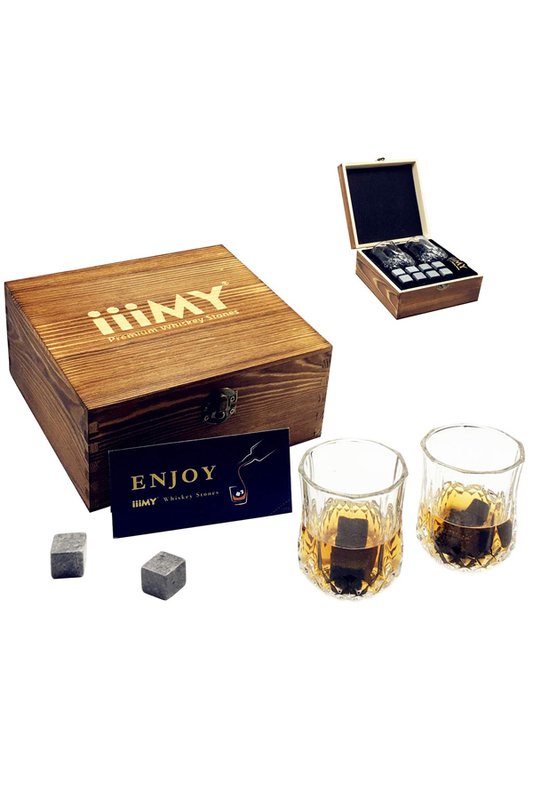 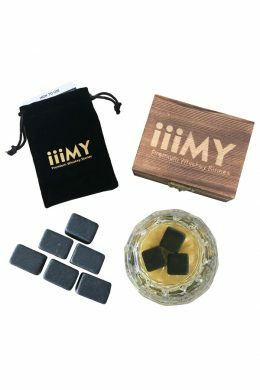 It’s a good alternative to ice because it doesn’t melt and dilute the taste.Our whiskey stones are made of natural stone granite, natural, pollution-free, they will not react with whiskey and other beverages. 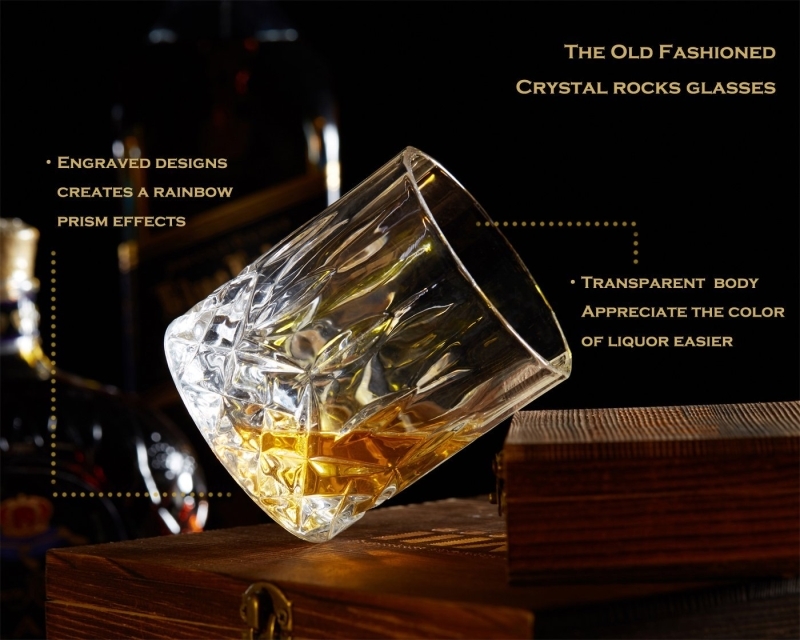 In addition to whiskey, whiskey stones can be placed in wine, spirits, cocktails and even beverages. 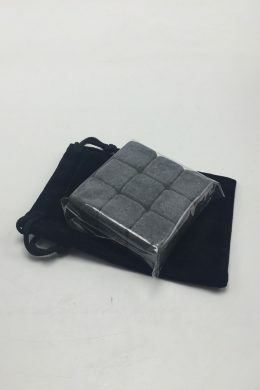 It can be used for infinite times.